Bring ports back to your MacBook. If you just upgraded to a new MacBook, you’re probably finding it hard to live without all your favorite ports. But if you pick up Elgato’s new Thunderbolt 3 Pro Dock, you won’t have to. 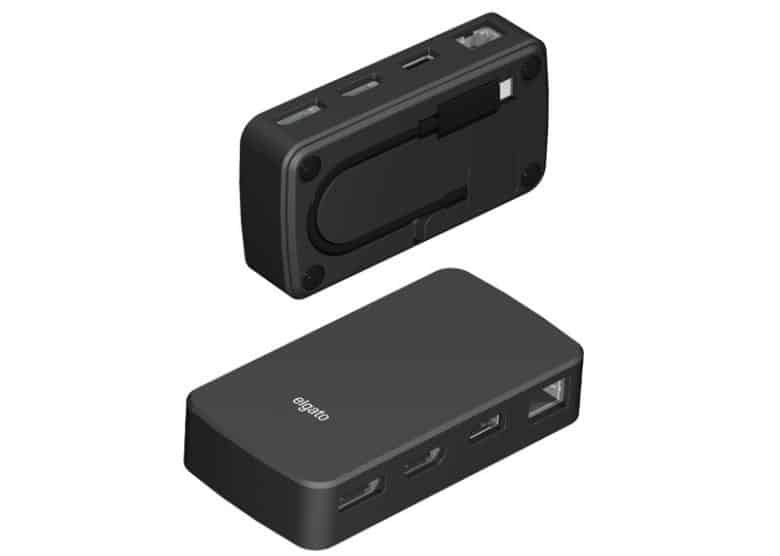 The Pro Dock packs the most popular ports you’ll need — including Gigabit Ethernet, DisplayPort, and two card readers — eliminating the need for a bunch of different dongles. 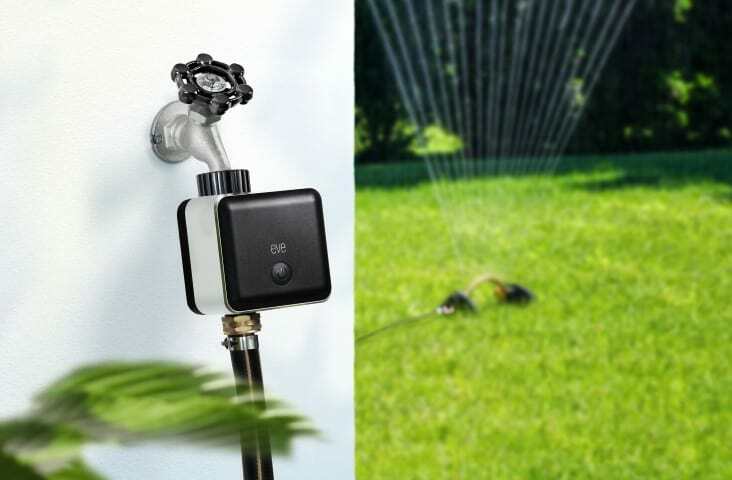 Adding a smartphone-controlled sprinkler system to your house just became insanely affordable feature thanks to a little black box made by the folks at Elgato. The Eve Aqua aims to turn dumb water faucets into smart water systems by adding Apple’s HomeKit technology to the scene. Watering your lawn is as about to become just a Siri command away. Streamers, prepare to have your mind blown. Want to become the next big Fortnite star but don’t have a professional-looking streaming setup? The folks at Elgato are ready to solve all your woes with their brilliant new collapsible green screen. Most green screens we’ve used are a pain to deal with, but not only is the new Elgato screen dead-easy to use, it’s pretty cheap, too. The CultCast producer Erfon Elijah has been playing with Elgato’s green screen the last few weeks. It blew him away with features that allow anyone to create an immersive stream instantly. iOS 12 is up for some big changes. 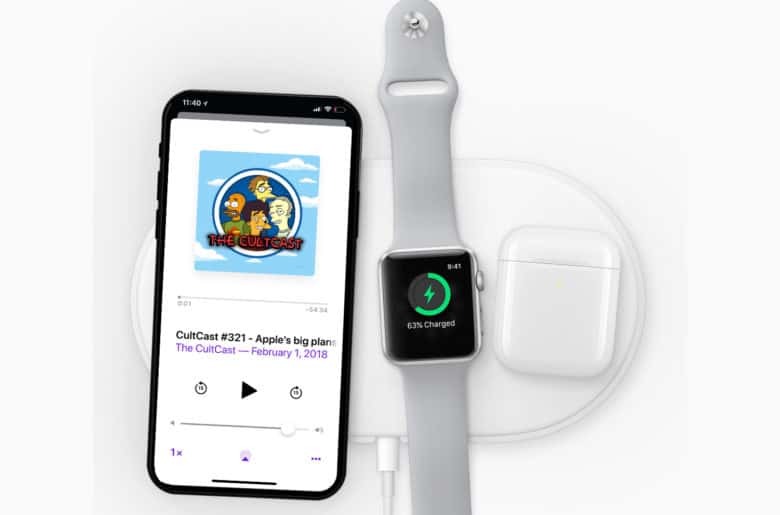 Apple’s got big plans for iOS 12, and we’ll tell you all about them this week on The CultCast. Plus: New details tell us more about 2018’s iPhone X Plus; Nintendo says a new Mario Kart is coming to iOS; Apple works to bring iPad apps to Mac; and don’t miss our review of the Elgato Stream Deck, a must-have accessory for you Twitch, Mixer and YouTube streamers. 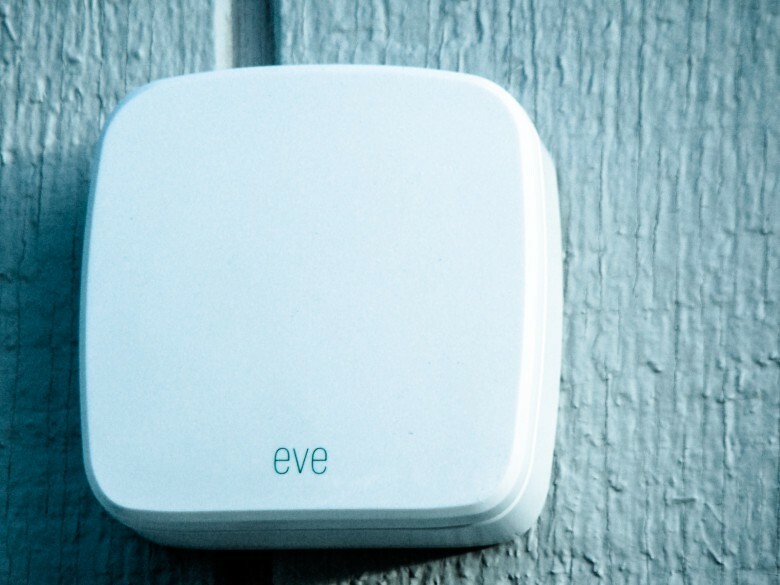 The Eve Button puts control of your HomeKit devices at your fingertips. Sometimes Siri isn’t around to help you manage your smart home. 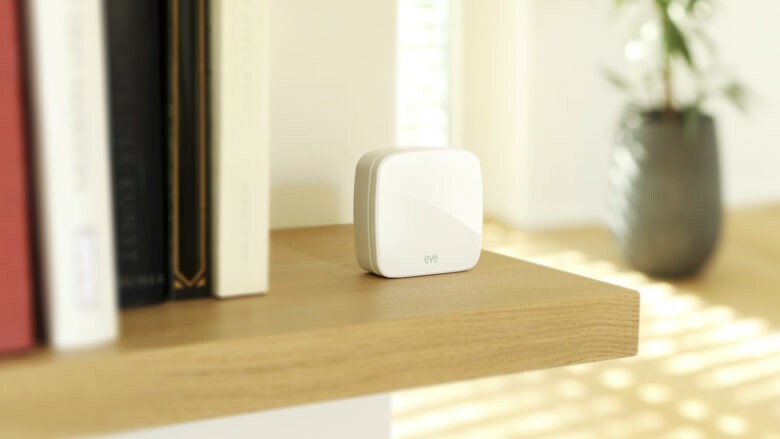 The new Elgato Eve Button puts your HomeKit-enabled devices and scenes at your fingertips when you don’t have your smartphone at the ready. The new HomeKit controller also means guests or kids can easily turn on the lights, lock the doors or whatever else needs doing — all with a quick press on the Eve Button. Almost all the ports, but with notable omissions. 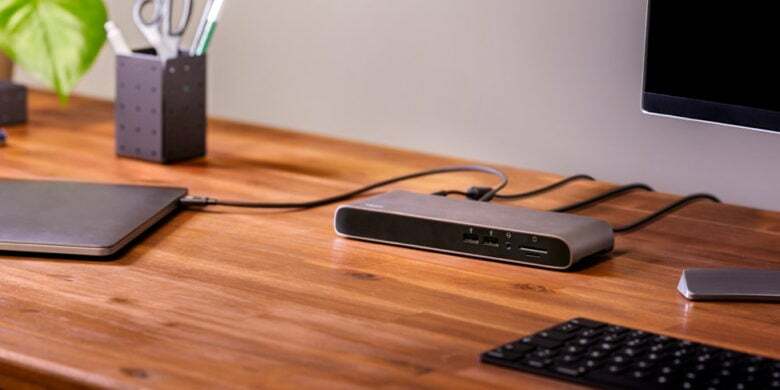 Elgato’s new Thunderbolt 3 Mini Dock looks like a must-have for MacBook owners on the move. The compact and lightweight device boasts a data throughput speed of 40 Gbps and has enough ports to connect all your favorite devices. HomeKit devices are spawning fast. The jury’s still out on whether HomeKit will really take over our homes and all the smart devices in them, but new HomeKit-compatible devices continue to pop up all the time. At CES 2017 in Las Vegas this week, vendors showed off a bunch of them, from light switches to security cameras. Here’s our roundup of the best. Coming soon to a MacBook Pro near you. 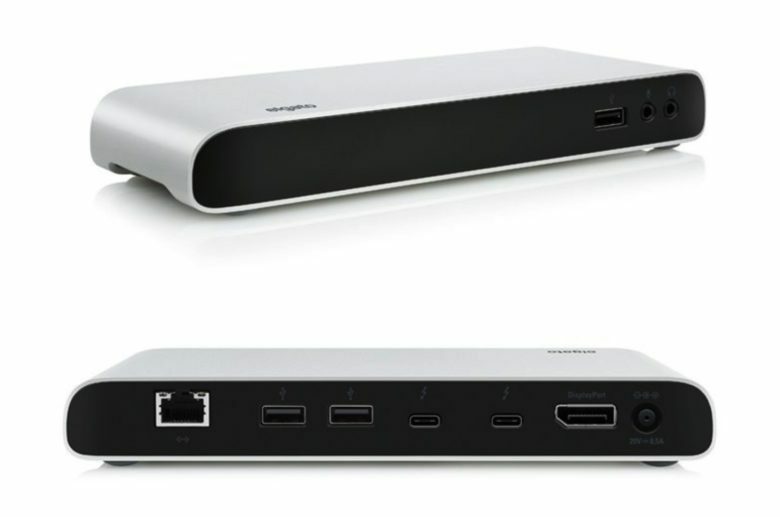 Accessory maker Elgato unveiled its new Thunderbolt 3 Dock at CES, offering a way for users to connect a pair of 4K displays to their new MacBook Pro, in addition to plenty of other legacy connection options. Costing $299, it promises to stand in for the plethora of dongles you’ll need as the tech world makes the jump to Thunderbolt 3 and USB-C.
Like my own personal weather station for the backyard. Sure, I can check the weather using any number of built-in or third-party apps on my iPhone, but what if I want to know what the humidity is in my own backyard? Weather nerds rejoice — we now have a way to access and track the weather from anywhere this simple, easy to use white box and associated app is placed. The Eve Weather outdoor weather sensor melds right in with Elgato’s other HomeKit-compatible products, too, letting me check the details of my local microclimate with ease. I can also ask Siri what the temperature is in the backyard, which is all kinds of cool.